At Oottru, we have a dedicated group of developers that are working predominantly on Microsoft Technologies. We are able to harness their vast experience and specialized skillsets to innovate software and platforms that are inherently device agnostic. 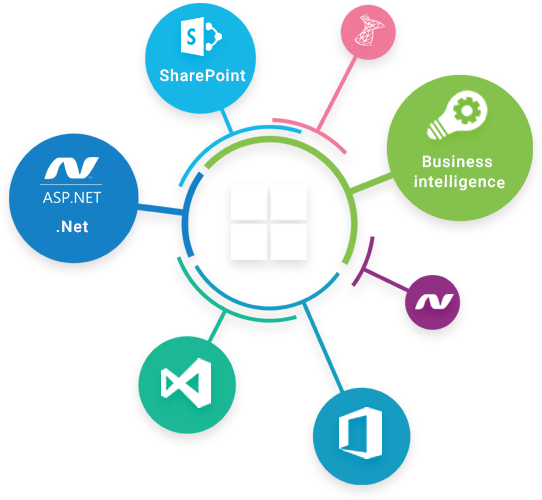 Furthermore, our developers are well-versed at employing Microsoft Technologies to create and offer highly optimized cloud services that are flexible when it comes to upgrading to newer technologies or newer versions of existing technologies. The aforementioned core technologies, coupled with the latest frontend technologies such as Angular 5 and HTML5 results in solutions that are supercharged in terms of performance, exponentially scalable to always match your organization’s growth, and effortlessly device agnostic. The likes of which we have been consistently delivering to our clients for years!